Totally worth it! I'm so excited! We're going to have so much fun!! I hope you're keeping warm over there!!! Good news is that you're working full time now! Change is always a good thing! TOTALLY worth it!! so excited pretty lady!! I'm sure it is worth it! I hear UTAH is beautiful! 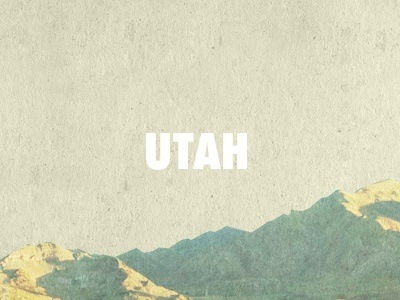 I live it Utah... and I love it! I live down in St. George where the sun pretty much always shines! Have a good time! Your blog is so so cute!